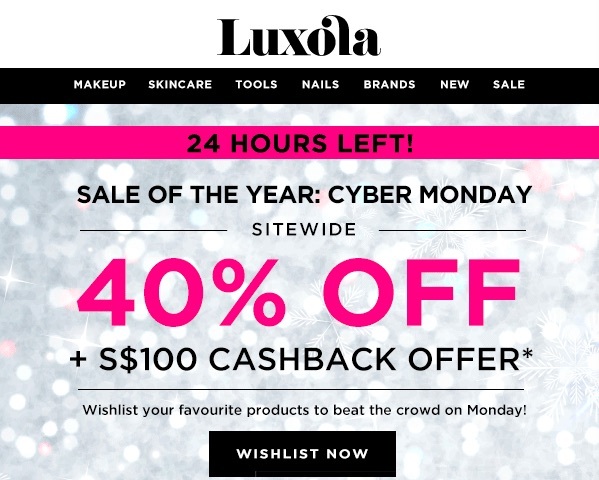 Luxola is a local website that offers fast and free local shipping (above $40). 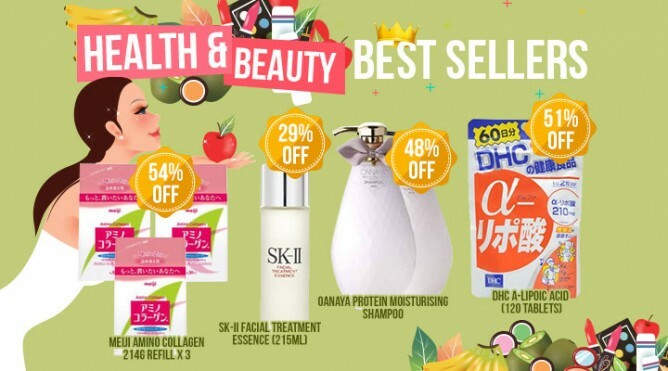 They carry more than 200 beauty brands including luxury brands like SK-II, Skin Inc and Clinique, cult beauty brands like By Terry, BeautyBlender and 3CE and drugstore brands like Maybelline, Vichy and Ecotools. They often have sales and coupon codes which you can stay updated here. 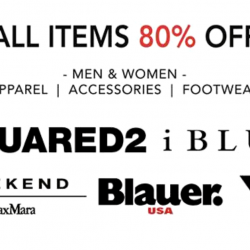 Some brands are excluded from discounts and sales, you can check them here. Zalora is also a local website that offers fast and free local shipping (above $40). They carry a wide range of products including Sephora's in-house products, SK-II, Skinfood and Basic Theory. They also have frequent sales and coupon codes which you can check here. Lazada is a one-stop shopping destination where you can buy anything from health and beauty, home and living, fashion, mobiles and tablets to consumer electronics and home appliances. Some of the popular beauty brands they carry are SK-II, Estee Lauder, Clarins, Clinique, Maybelline and Dermalogica. You can find most of your favourite brands here at bargain prices and have them all delivered right to your doorstep for a marginal fee. 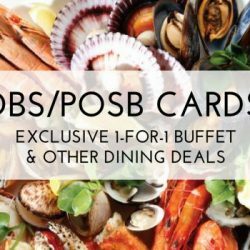 Stay updated on their sales and coupon codes here. Rakuten is a Japanese e-commerce marketplace based in Singapore. They offer merchandise from both local and Japanese retailers with shipping to Singapore. They carry unique Japanese beauty brands such as EmerginC, Eminence, Orihiro and Miss Hana. Other popular brands are DHC, SK-II, OPI, Hada Labo, Kose, Clarins and more. Merchants such as Shicara, My Beauty Story, kenkocom are long time trust worthy sellers on Rakuten. Stay updated on their sales and coupon codes here. 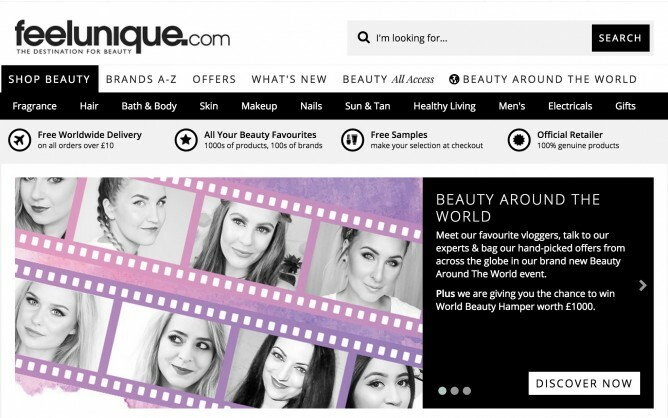 This is a UK beauty website offering the major brands and cult brands like Amazing Cosmetics, Cargo Cosmetics, Joico and Pixi. Shipping is absolutely FREE worldwide, though you have to wait a while for the delivery. The items will be charged in pounds but you can view them in some other currencies for comparison (not in SGD though). 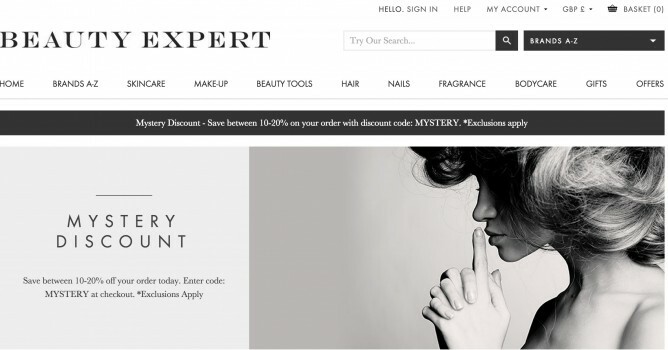 Beauty Expert carries an impressive range of brands including Pai, Eve Lom, Caudalie, Elemis and Alpha-H. Standard shipping to Singapore costs about 1 pound. You can read about the new products added on the front page of the website and their website is also simple in design allowing easy navigation. You can stay updated on their frequent sales here. 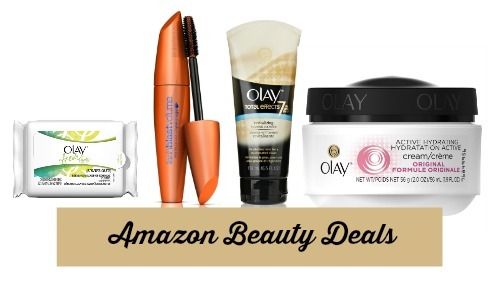 With a collection brimming with everything from at-home grooming essentials to wedding-ready staples, you can find everything you need in the Amazon.com Beauty Products Store. Their editors’ picks, best of Allure, SHAPE SUN, and CEW beauty awards sections are very useful in recommending you the best and latest products. 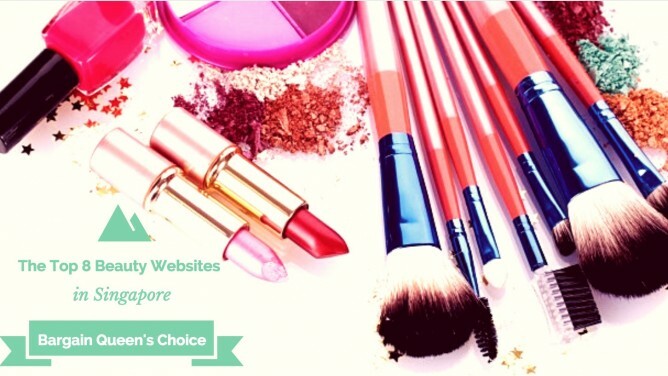 They carry top brands like Olay, L’Oreal Paris, Covergirl, Pantene, Vidal Sassoon, Suave, Dove, Maybelline, Garnier, The Body Shop, Nivea, Eucerin, and many more. 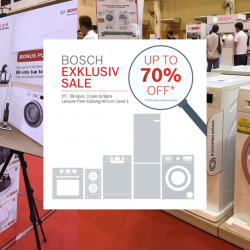 Don't miss on their regular sales and promotions by keeping updated here! 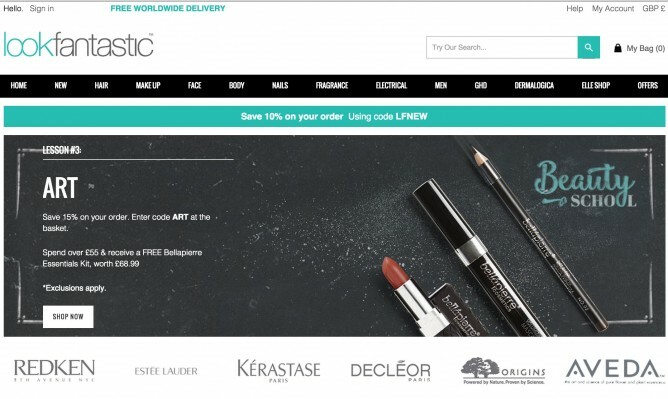 One of the oldest online beauty retailers, Look Fantastic carries more than 400 leading luxury brands like Redken, Kérastase, ghd, Elizabeth Arden, Elemis, Benefit, OPI and Decleor, to the new exciting brands like Deborah Lippmann, Save the Blow dry and Alpha-H. Worldwide shipping is free so you can shop to your heart's content with the latest promotions here!